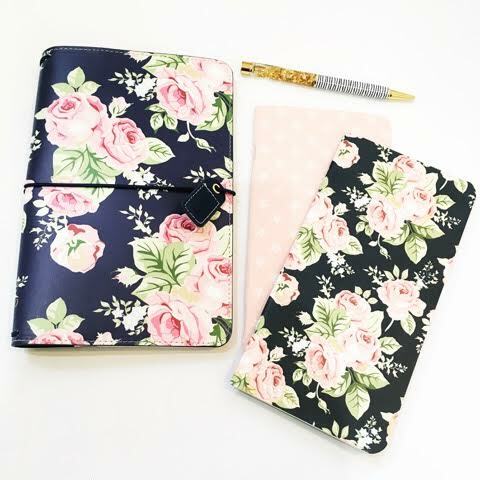 Debra is the owner operator of Washi Lane and she is a washi tape and planner addict who loves nothing more than scouting the globe for new washi tape designs. It’s really interesting how she has turned her addiction into a full blown business! My name is Debra and I am the owner and sole operator of www.washilane.com. 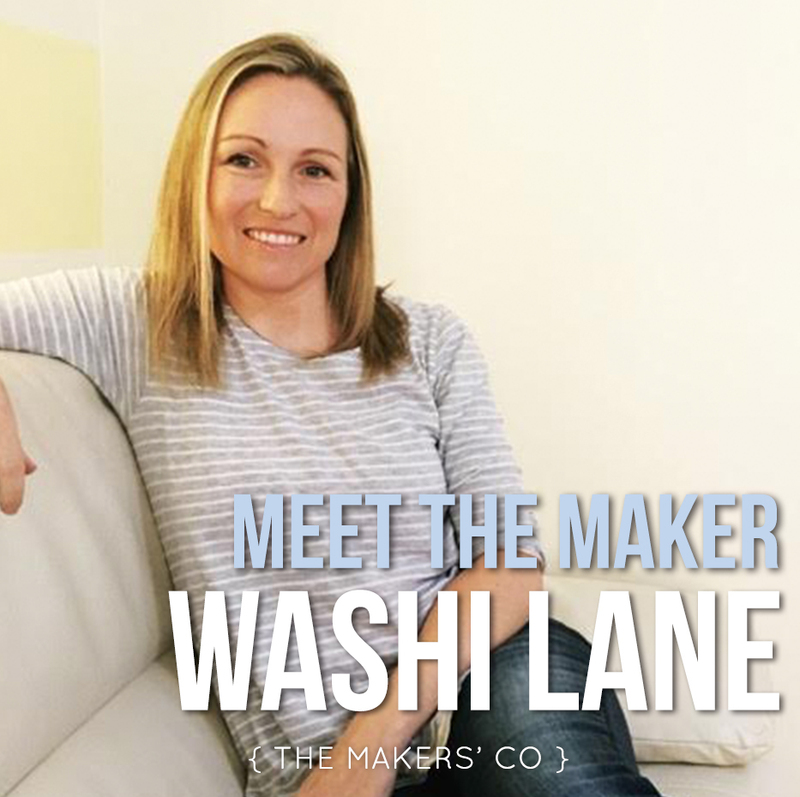 I operate Washi Lane from my home in the Hunter Valley, NSW, alongside my husband, two kids, 3 alpacas and a cat. 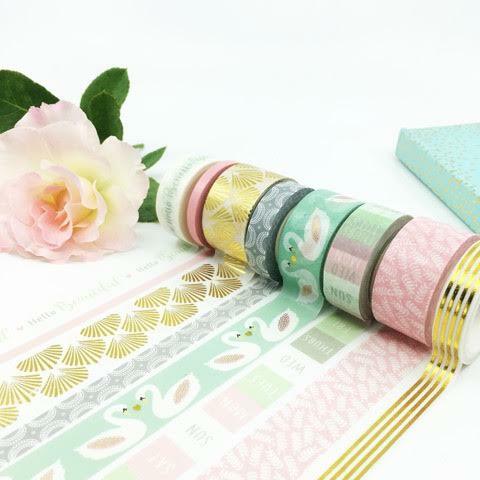 Washi Lane sells a huge range of stationery and planner supplies, bible journaling supplies and washi tape sourced from around the globe. I stock fun and pretty products from well known US brands to independent designers. Running my own business is very important because I need a job that is extremely flexible whilst raising my young kids. I started this business in 2014 when I had two kids under two. I felt like I had lost my identity because I resigned from my career to care for my kids and support my husband with his demanding career. I was suffering from Postpartum Depression, dealing with grief after losing my mum to brain cancer and I knew I needed some other purpose in life. I knew I needed to work from home but what to do was the big question? I stumbled across washi tape whilst doing DIY wedding invites but couldn’t buy what I needed in Australia. That is when the penny dropped. 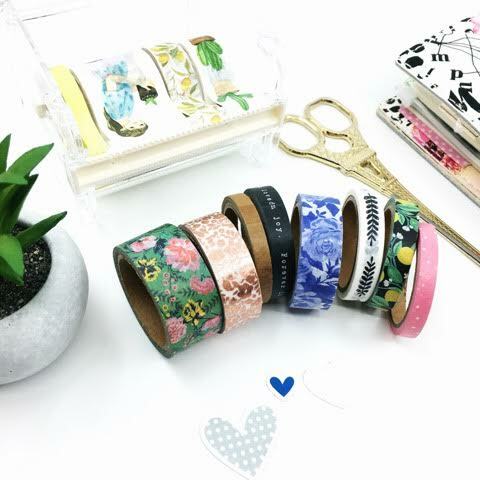 I imported washi tape from China and Japan and listed them on the eBay marketplace. The tape sold quickly and within a few weeks I had a website up and running. 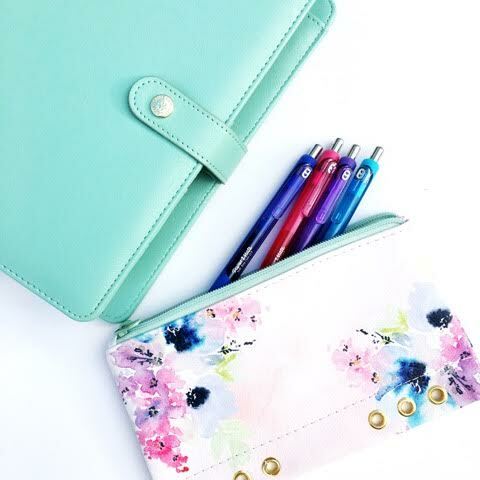 Since then the website has evolved to compete within the stationery market by offering other products typically used alongside washi tape. The most rewarding part of owning my own business is knowing that I have accomplished this all on my own. I built this business literally with two babies on my knee and no support. I worked around the clock. It wasn’t easy, but it brought me that sense of purpose I was looking for. It settled my craving for new information and allowed me to grow and develop at a time in my life where I needed it the most. I offer personal customer service to my clients. I often write hand written notes and I gift wrap all orders made on the Washi Lane website. I also often include freebies and samples in the orders. The products I sell are super fun and clients are always excited to receive their happy mail when it lands in their post box. 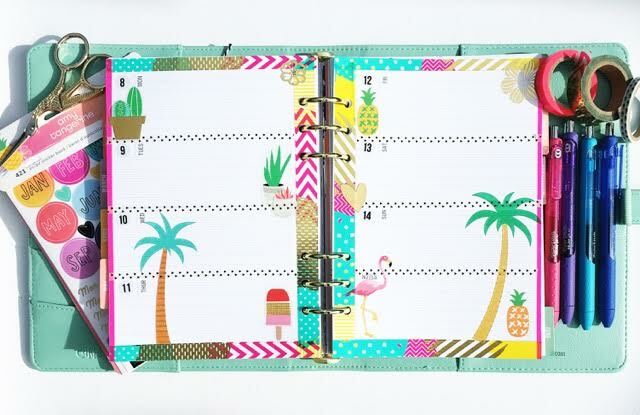 Planner supplies for example keep people motivated in their personal lives. Who wouldn’t love a product that is both creative and motivational? Working out who my ideal customers are is an ongoing process. My main strategy is to use social media. 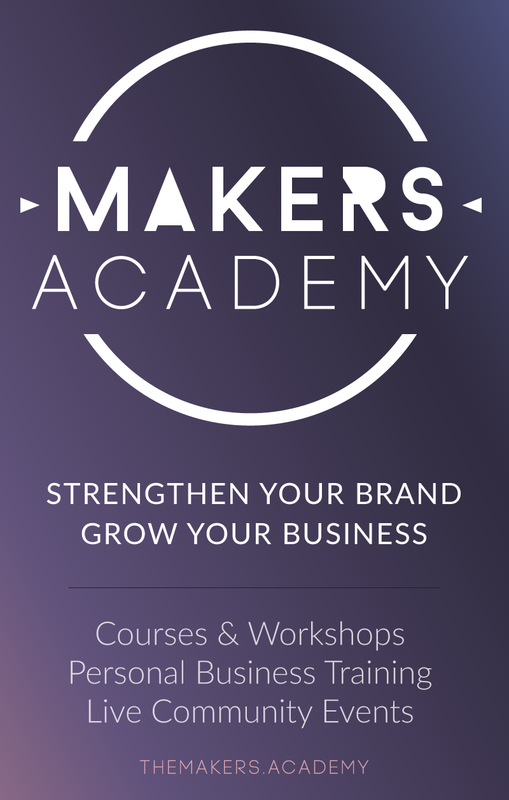 Most of my clients are visual creatives and therefore I find Instagram extremely helpful. I have also used Facebook questionnaires to find some answers. Getting to know my customers via social media and in online forums is very helpful too. My work load is like a rollercoaster, but I definitely run a full time business and have been since the opening this business. I wish I could say I am motivated by being competitive, however I am not a competitive person at all. My motivation to build this business comes from my client’s needs, their wonderful feedback and the amazing products I sell. I feel so much gratitude when a customer offers happy feedback. I am also motivated by having flexibility to work around my children’s needs. Inspiration comes from everywhere. Funnily enough having a shower where the noise of my kids is drowned out is where I develop my of my ideas. I also get inspiration from my garden, reading small business blogs and looking at client’s Instagram feeds where they have used the products I sell. I love listening to stories and podcasts about other successful stay at home mum or dads. I have also joined a few business owner online chat groups where I gain a lot of inspiration from. 8. What would you say your biggest strength or asset specifically as a woman has been, in running your biz? My biggest strength is my loyalty. I work hard to keep relationships and things that matter to me “ alive”. I have experienced so many dips whilst running this business that I could have simply given up. But my loyalty to my business and my clientele has kept me going. What challenges have you faced running your business whilst raising your kids? Do you have any anecdotes, advice to share? Challenges whilst having kids and running a business? I could write an entire book! The biggest challenge is to not be so consumed by the business that your children’s needs are put to the side. Setting distinct lines between working hours and parenting hours is imperative for everyones health. The best advice is to SLEEP. Being tired only slows productivity and takes a toll on your focus. Remain open to new ideas and take all criticism constructively and not personally. Talk to as many people as you can about business knowing that every person you meet has some information they can share with you that you don’t already know. If you feel the passion and burning desire to start your small business, take the bull by the horns and go for it! Don’t let perfection get in the way of starting. If I look into the next three years, I feel excited knowing that I will have more time to focus on my business as my kids will be older and more independent. I understand that the product I am selling is on trend and that the market will shift, so I am excited to see where this venture will lead and what online retail space I will be working with in three years time. 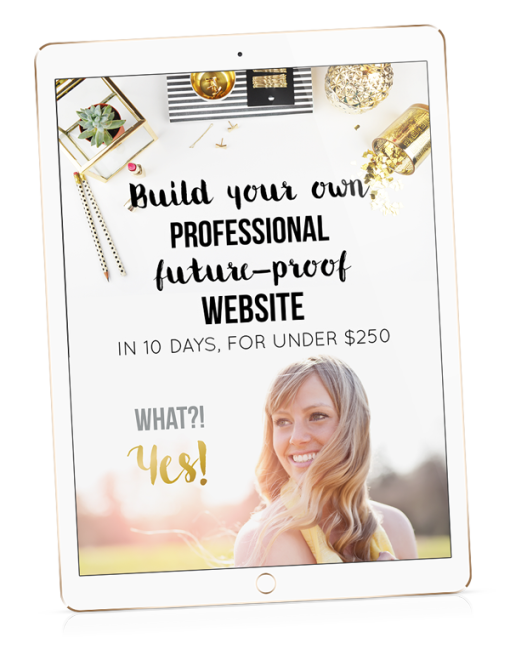 I am an online business and attend the Sydney Planner Market twice a year. You can find me on the following links.